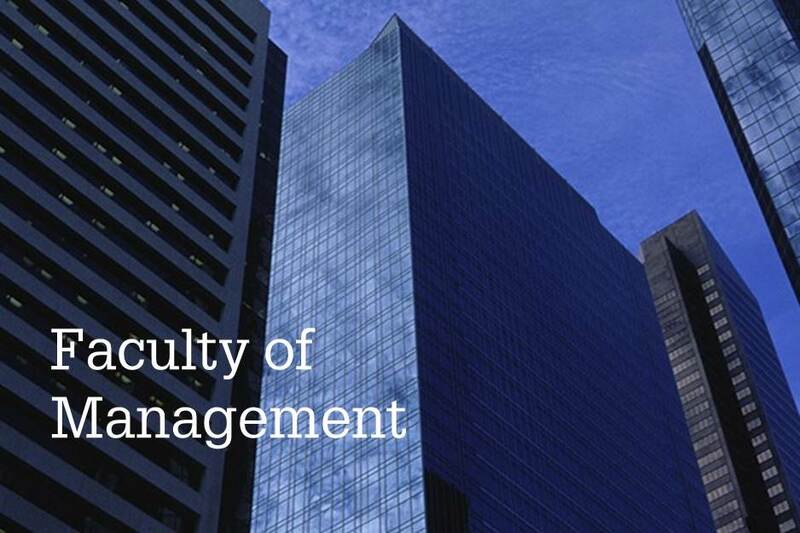 Find out how we keep ourselves at the cutting edge of business through continuous involvement in education, research and professional practice with the Faculty of Management. See why we have a global reputation for our media courses, with our graduates going on to work with world-leading companies through the Faculty of Media & Communication. Find out why our courses covering science, technology, computing and design are so well regarded by employers with the Faculty of Science & Technology. 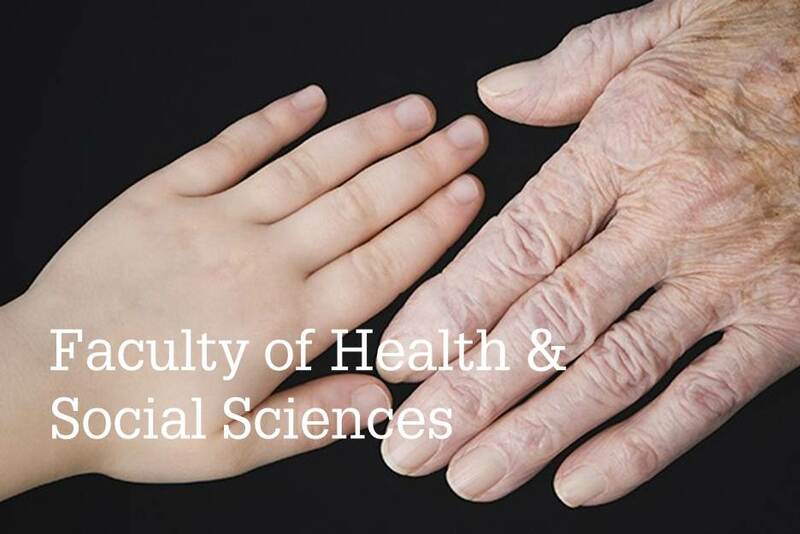 Learn how the education, research and professional practice delivered in the Faculty of Health & Social Sciences make lives better. The Faculty of Management is recognised internationally as a leading provider of undergraduate courses in Tourism, Hospitality, Events, Business Studies, Accounting, Finance & Economics, Sport and Retail. A fundamental aspect of our courses is the work placement. This ensures that students enter industry having developed skills and attributes that can make a positive contribution to their host organisation. 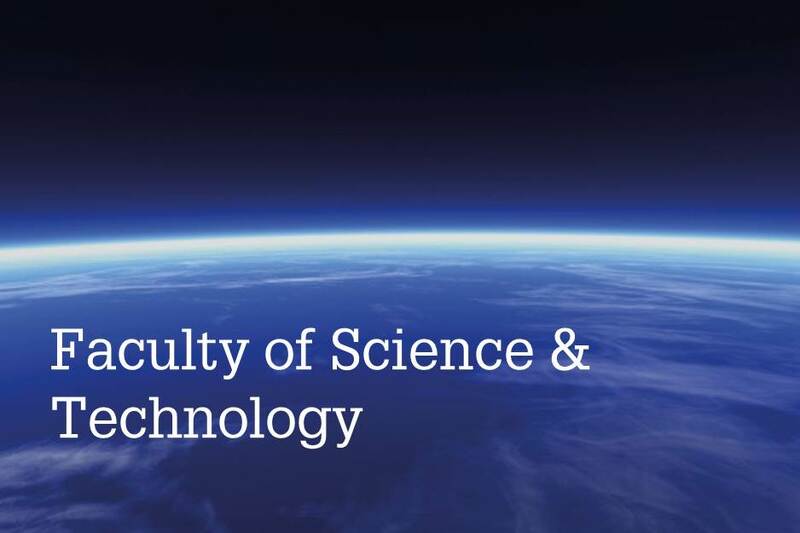 The Faculty of Science and Technology have courses covering science, technology, computing and design, all well regarded by employers; our students are offered the chance to complete a placement as part of their courses. We believe you can learn just as much from a relevant work placement as you can from studying a course with us, which is why we encourage all of our students to go out into the real world and see how things are done. Our clinical training programmes leading to a professional qualification within The Faculty of Health & Social Science, include Nursing, Midwifery, Occupational Therapy, Paramedic Science, Social Work, Physiotherapy and Operating Department Practice. Our non-clinical programmes include Sociology, Sociology and Anthropology, Sociology and Criminology, Nutrition and Clinical Exercise Science.Students on these programmes are all eligible to undertake a sandwich year in industry. If you are interested in recruiting students from within these areas, we have a number of opportunities you can get involved in within the Faculty. Each year we hold a sector specific careers fair (see Annual Events), where you can exhibit to our students and promote any placement or graduate schemes within the degree areas mentioned above. If you are looking to come onto campus and want to promote your job opportunities further (whether it’s a placement scheme, part-time or graduate role) you can hold a presentation on campus. This is great way to get in front of students directly and raise your profile with our student body. 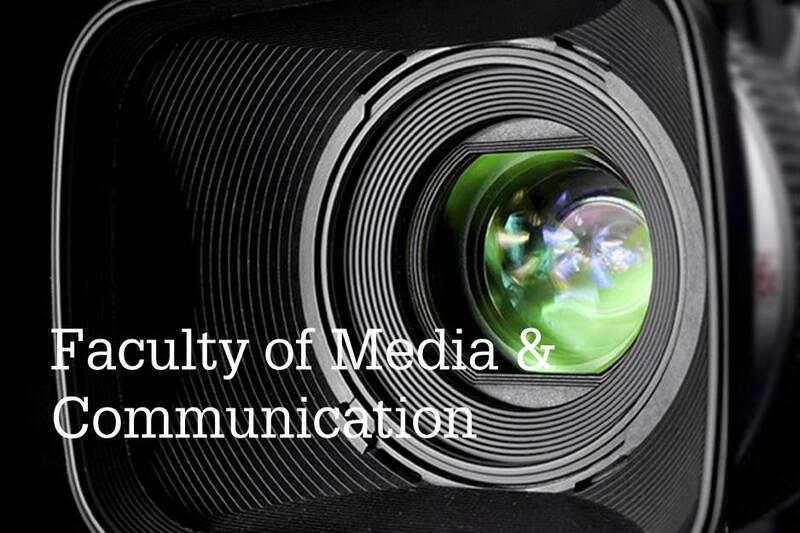 Experience is particularly important in the fast-paced, highly competitive fields of media and communications. At The Faculty of Media & Communication, we believe that applying knowledge gained on a course, to a relevant work placement, is invaluable; which is why every one of our undergraduate courses gives students the chance to undertake a work Placement. Many of the organisations we work with request our placement students year on year because of the knowledge and skills they develop in the early stages of their degrees. We are looking for Placement opportunities in Computer Animation, Media Production, Advertising, Marketing, PR, Journalism, Communication, History, English and Politics.